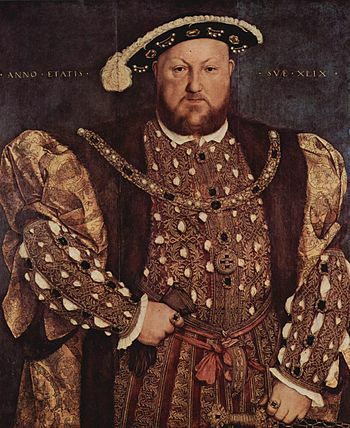 In 1536, having been found guilty on charges of adultery, Anne Boleyn—the second wife of King Henry VIII of England and the mother of Queen Elizabeth I—was beheaded. 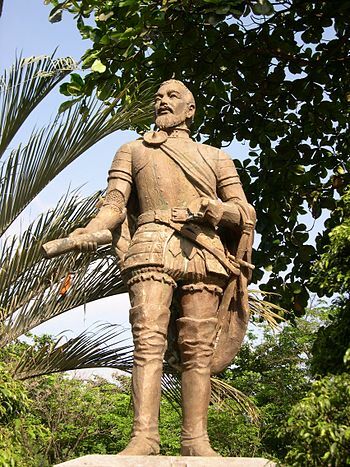 In 1571, Spanish explorer Miguel López de Legazpi established the city of Manila in the Philippines. Legazpi served as the first governor of the Philippines, from 1565 until his death. In 1570 he sent an expedition to the northern island of Luzon, arriving there himself the next year. After deposing a local Muslim ruler, he established Manila, which became the capital of the new Spanish colony and Spain’s major trading port in East Asia. Legazpi repulsed two attacks by the Portuguese, in 1568 and 1571, and easily overcame the poorly organized Filipinos’ resistance. The Muslims in the southern islands resisted Spanish rule up to the 19th century, but Islām was weak in Luzon and the northern islands, and Legazpi and his chaplain, Andrés de Urdaneta, were able to lay the foundations for the conversion of the people to Christianity, which proved their most durable legacy. Thirty Years’ War: In 1643, the French army defeated the Spanish in the Battle of Rocroi. The Spanish army had crossed the French border from the Netherlands and then stopped to besiege the small fortress of Rocroi, 55 miles northeast of Reims. French Duke d’Enghien advanced rapidly, knowing that the Spaniards were expecting reinforcements. On May 18 both armies positioned themselves with the bulk of their infantry in the center, flanked by two wings of cavalry. Early on May 19 Enghien led a successful cavalry charge of the French right against the Spanish left. The French cavalry of the left also attacked the Spanish right, against his orders, and was repulsed. The Spaniards then followed through by starting their assault on the French center. Meanwhile, Enghien’s cavalry turned to its left and cut its way through the middle of the enemy infantry, thus isolating the elite Spanish soldiers in the front ranks from their less steady German and Italian allies in the rear. 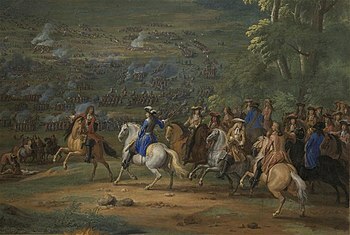 Enghien’s troops then reached the cavalry on the Spanish right flank, who were still engaged with the French in their front, and dispersed them. The 8,000 elite Spanish infantry were by now completely isolated, as Enghien’s attack had broken up the rear ranks of supporting German and Italian infantry. Late in the day, when all the available French as well as the captured Spanish guns were turned on them, the Spanish asked to surrender. But as Enghien and his staff were coming to receive the surrender some Spaniards mistakenly opened fire. The enraged French hurled themselves on the Spanish infantry, killing more than half and capturing the rest. The Battle of Rocroi marked the decline of Spanish military power. 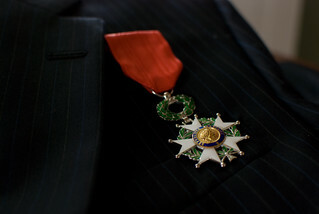 Napoleonic Wars: In 1802, Napoleon created the Legion of Honor, the premier order of the French republic. 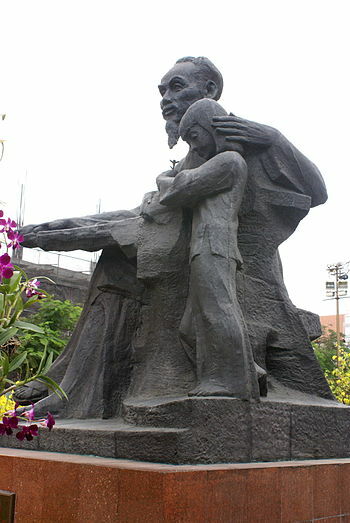 In 1890, Ho Chi Minh—future founder of the Indochina Communist Party (1930) and its successor, the Viet Minh (1941), and president (1945–69) of the Democratic Republic of Vietnam (North Vietnam)—was born in Hoang Tru, Vietnam, French Indochina.